Shalon Parker is associate professor of art history at Gonzaga University. In late nineteenth-century France, when Charles Darwin’s theories of evolution had finally begun to permeate French culture and society, several academic artists turned to a relatively new sub-genre of history painting, the prehistoric-themed subject. This artistic interest in Darwin’s theories was manifested as paintings and sculptures of prehistoric humanity engaged in physical conflict with each other or other animals, struggling for food, or hunting—all nineteenth-century popular understandings of “survival of the fittest.” This book examines how this sub-genre captured the imagination of French Salon painters from the 1880s to early 1900s, in particular that of Fernand Cormon (1845–1924), one of the foremost academic painters during the final quarter of the nineteenth century. A central argument of this book concerns the unique interpretation of prehistoric humanity that Cormon visualized in his paintings. While the vast majority of prehistoric-themed images made by his salon colleagues focused on violence, combat, and sexual conquest, Cormon’s paintings depict a conflict-free humanity, in which collaboration and cooperation dominate, rather than physical struggle. 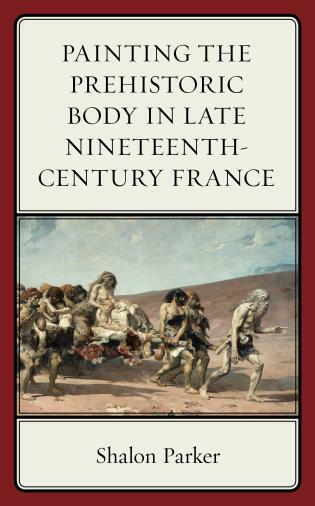 This study probes the French intellectual understanding and appropriation of Darwin’s theories and considers how the French (mis)translation of The Origin of Species by Clémence-Auguste Royer, the first French translator of the text—along with Neo-Lamarckism and republican ideology in Third Republic France—may have collectively shaped Cormon’s representation of early humanity. The art press overwhelmingly favored Cormon’s visualization of the prehistoric world over that of his Salon peers. Through extended analysis of the art criticism concerning Cormon’s work, Shalon Parker argues that critics’ very clear preference for Cormon’s paintings was rooted in their awareness that he utilized the sub-genre of the prehistoric as a forum in which to reimagine and revive academic figurative painting at a time when the critical reception of Salon art had reached its nadir. 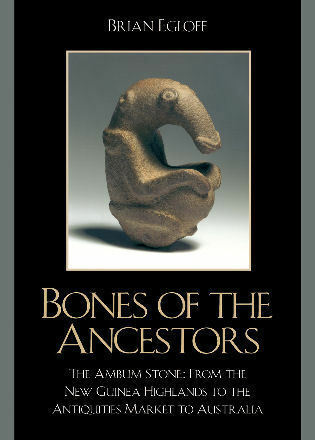 Additionally, this study provides a broad overview of the visual models, in particular the anthropological and ethnographic texts and imagery, most readily available to Cormon as sources for shaping his vision of the prehistoric world.